Today, I’ve invited Bailey Gaddis, author of the book, “Feng Shui Mommy: Creating Balance and Harmony for Blissful Pregnancy, Childbirth, and Motherhood” – to join me for a dialogue about what it takes to create a balanced and harmonious experience as a mother. Her book was recently published by New World Library and is already receiving rave reviews. Before she was a beloved pregnancy blogger, certified birthing doula and childbirth preparation educator, Bailey Gaddis met her own pregnancy by buying a bunch of books — which, for the most part, made her even more confused, insecure, and scared. So by adopting the principles and philosophy of feng shui, the Chinese system of a connected inner and outer harmony, she wrote her own book – one that guides women to their balanced center and supports them in tapping into the primal energies brought forth in the birthing and motherhood experience. Here’s what she had to say on the topic of balance and harmony in motherhood. The Story behind Feng Shui Mommy: Creating Balance and Harmony for Blissful Pregnancy, Childbirth, and Motherhood. Good morning Bailey and welcome! I’m looking forward to getting to know more about you and your book Feng Shui Mommy: Creating Balance and Harmony for Blissful Pregnancy, Childbirth, and Motherhood. Good morning! Thanks so much Daniela. I look forward to diving in. First off, how would you best describe your book? It’s a holistic guide for women who want to feel informed and empowered to craft their own journey through pregnancy, childbirth, and motherhood. 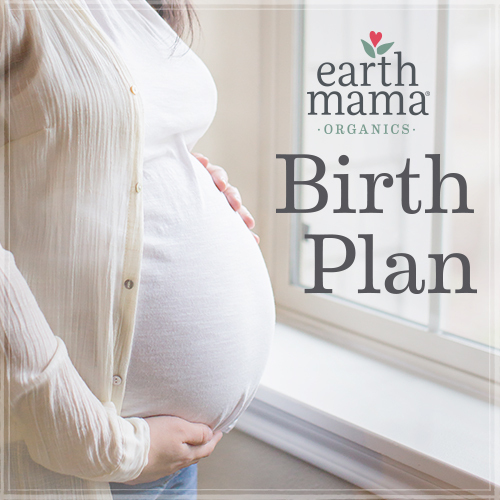 The book supports the woman through all four trimesters (the fourth being the first three months of baby’s life outside of the womb) and has a mind, body, and spirit section in each trimester with chapters that help to nourish that aspect of her self. It’s also designed to help a woman regardless of what type of birth she will have – women who want an unmedicated birth, or need medications or a c-section are all supported in the book. Squats: While you’re doing dishes, scrolling through your phone, or engaging in any other stationary activity, squat into it. A squat is an excellent way to prep your birthing muscles and get comfortable assuming the most effective birthing position, which is . . . a squat. Play around with the squat until you find a position that you feel secure in while it’s causing your glutes and thighs to tighten. No need to assume a full squat; bending your knees a bit and lowering your tush a few inches is effective. Squat for as long as you feel comfortable, and upgrade the benefits by dropping some Kegels into the mix.